With summer around the corner and schools wrapping up, Techbob is getting all geared to welcome Summer Camp students! They have got an extraordinary line up of courses for kids 3 years onwards. Kids can learn robotics, engineering, architecture or simply CODE their OWN GAME- just like in the video. 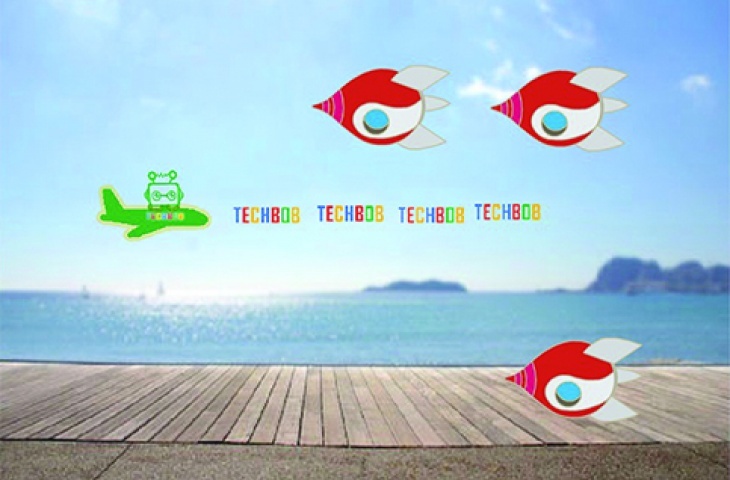 Imagination has no boundaries at Techbob! Special early bird packages available at North Point, South Horizons, Yuen Long, Kowloon Bay and Tai Kok Tsui Centres. 10% OFF!! Early Bird discount before 20 June!